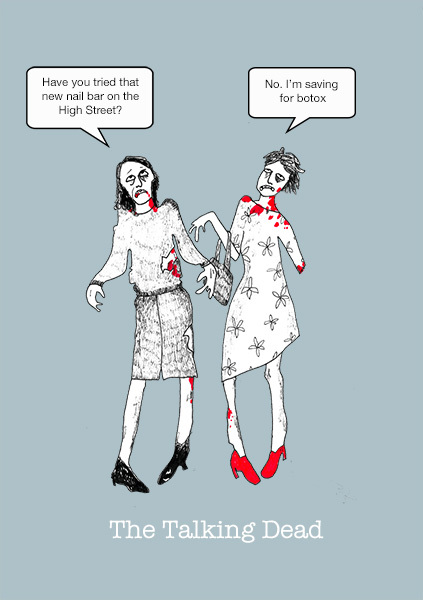 So Tone and I had this idea for a range of zombie cards, just doing small talk…pointless and very silly. These are the first few. They need a bit of tweaking I think…. on Friday, 01 May 2015.